B&O PLAY interprets design excellence, craftsmanship and product innovation for a new type of contemporary products aimed at youthful, design-conscious urbanites with an active lifestyle. We have been working closely with the B&O Play team, to create a companion app that enhances your experience with the products. 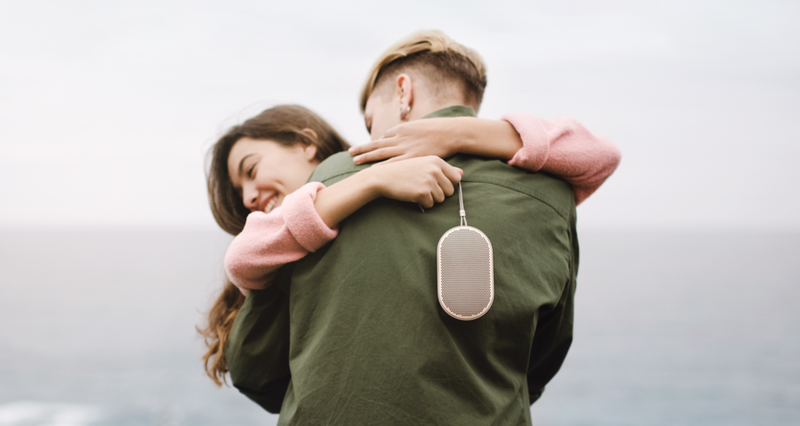 At the heart of the Beoplay app are advanced digital sound algorithms developed by the B&O Play acoustic team to make sure to deliver the signature Bang and Olufsen sound. To you, that means playful, intuitive and easy personalisation of your music experience. Simply feel your way through different tonality and staging settings, to find the sound that suits you. 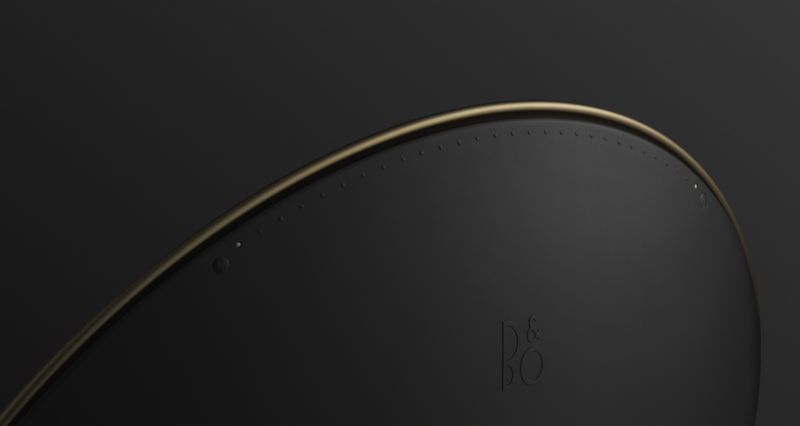 Pairing two identical B&O Play products should be easy, and using the Beoplay app it is. Have your products play the same music on two speakers in stereo or in ambient sound in no time, and make the most of the music you love.